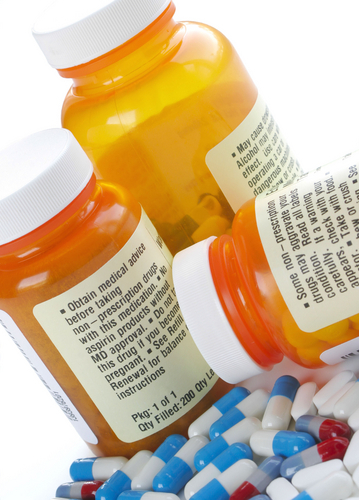 Patients on long-term medication can use the tear-off portion of their previous prescription to order more medication. Simply tick the required items and return the form to the surgery. Please note the dispensary closes for an hour between 13:00 - 14:00. 1.Please allow 48 working hours (before noon) (excluding bank holidays and weekends) for your prescription to be processed. Including ordering your prescription online. 2.If ordering through a third party it may take longer. It is the patients responsibility to ensure that they are entitled to claim for free prescriptions and to provide proof of this when collecting their medication from the practice. We offer a home delivery service to patients once per month. This service is for patients who are unable to get to the surgery and who do not have anyone they can ask to collect their medication. For more information please call the surgery and speak to dispensary. Please click on the icon below to read the Policy for conditions for which over the counter items should not (routinely) be prescribed in primary care. If you will have to pay for more than one prescription item per month you may find it cheaper to buy a PPC.